It’s Labor Day, and time to revise this summer’s 33 for the last month. 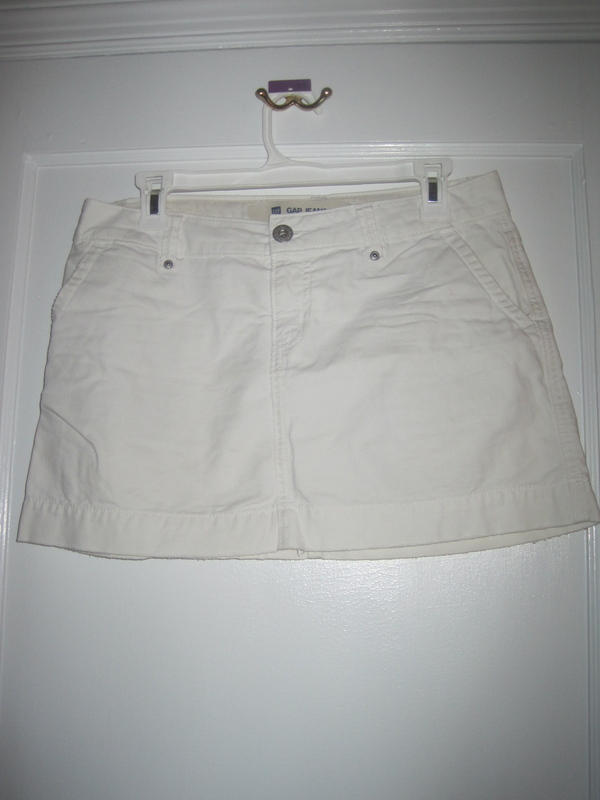 One thing that’s ready to go is my white skirt – no white shoes or bottoms after Labor Day! I don’t know what that rule is based on, and though it seems arbitrary I like following little rules that make style decisions for me. 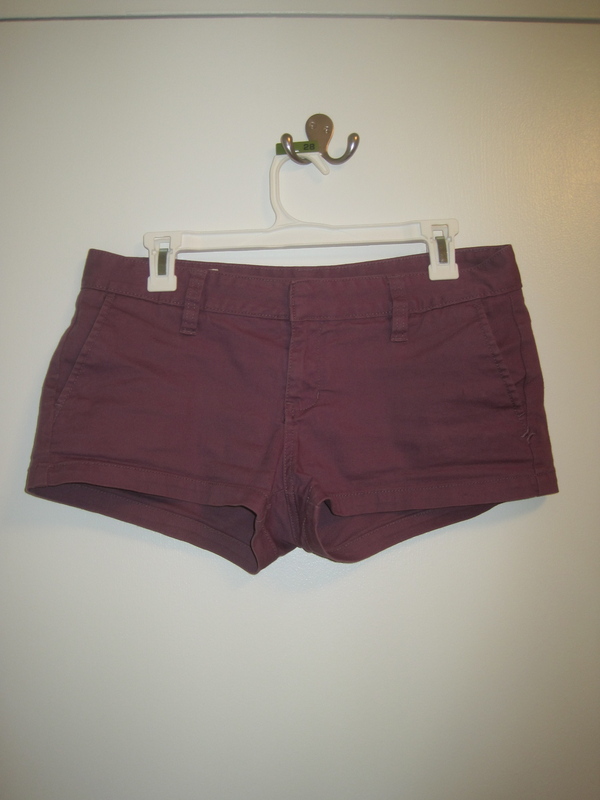 I’ll replace it with a pair of purple shorts I bought on consignment this summer. 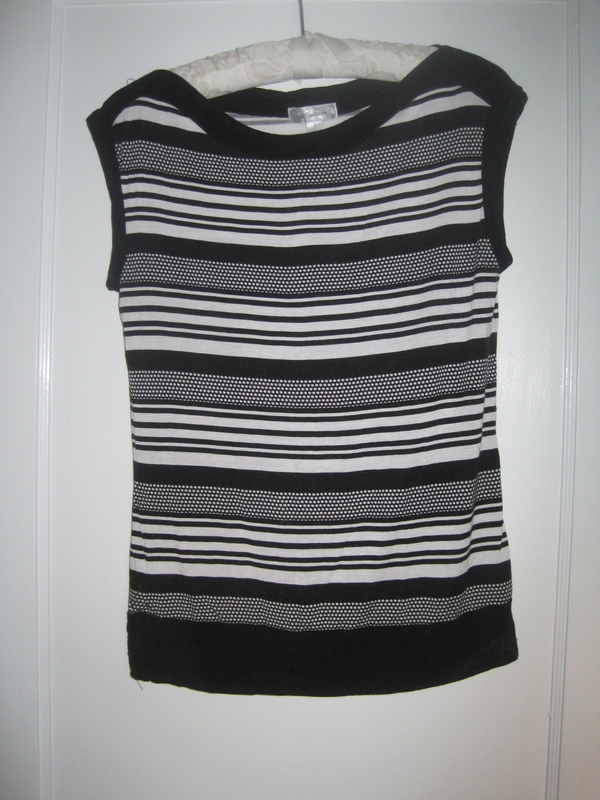 This striped tank-top is a dud for me. It’s a little faded, and isn’t a very flattering shape. I bought it thrifted because I like black and white and I like the stripes. 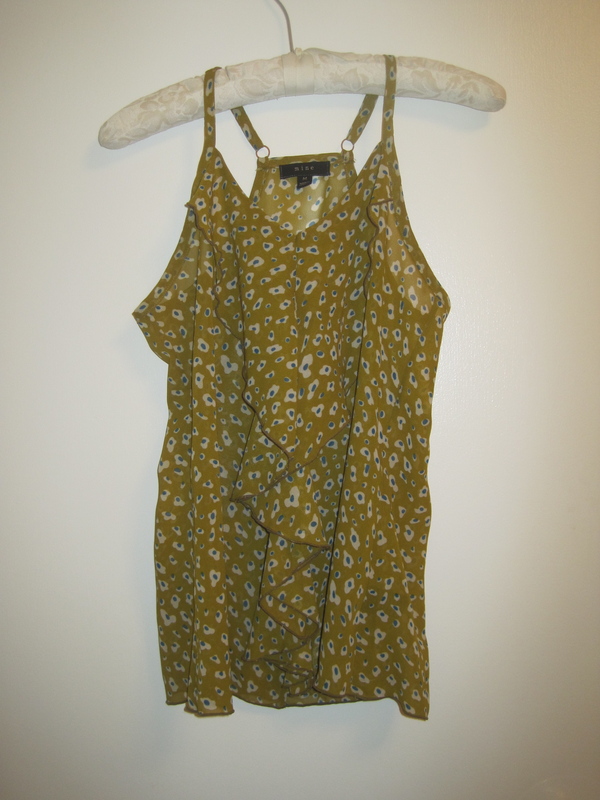 But I don’t look forward to wearing it, so I’m donating it and replacing it with this polka-dotted tank I bought on consignment. 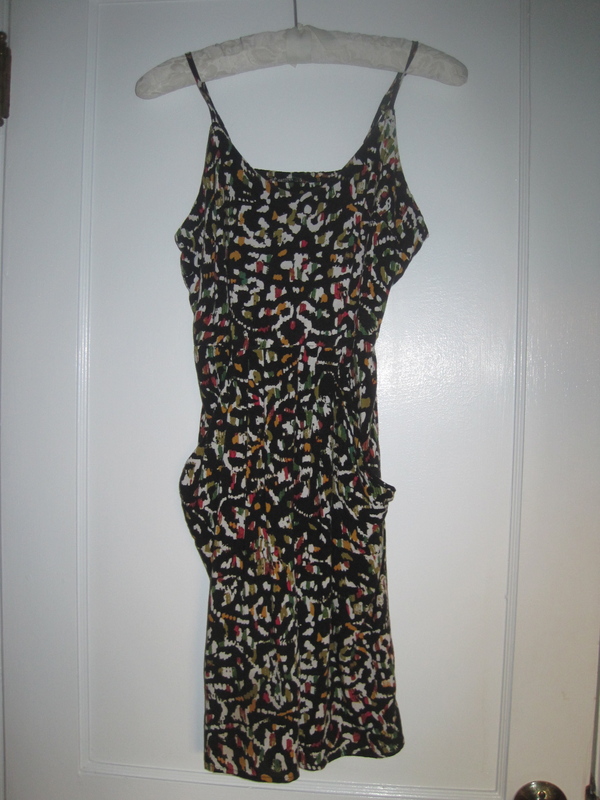 I love this hand-me-down sundress. Unfortunately, the zipper is broken. I am debating getting it fixed because it’s a little tight on me and lower-cut than my preference. It’s originally from Target, so not the highest quality. 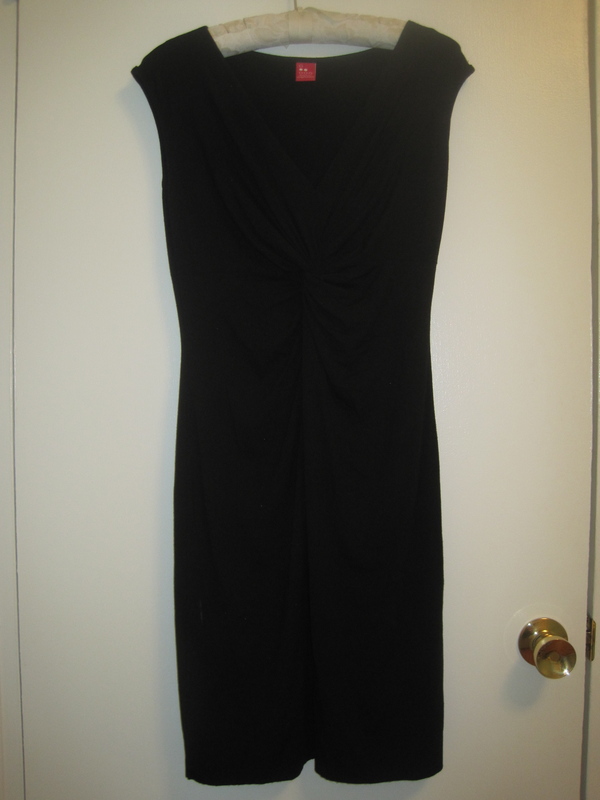 In the meantime, I’m replacing it with this black dress I bought on consignment, which is more flattering and can be dressed up.